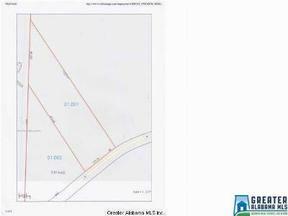 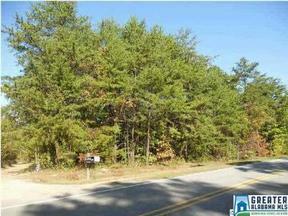 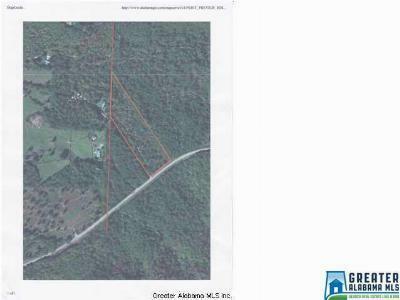 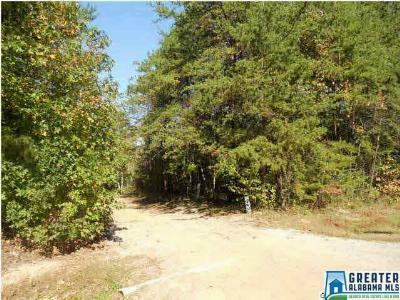 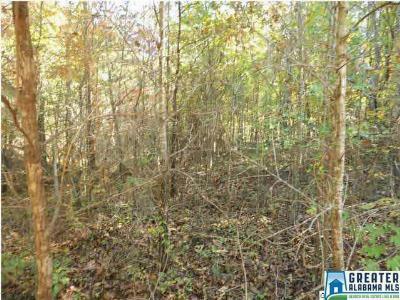 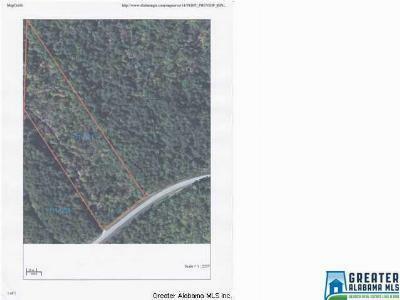 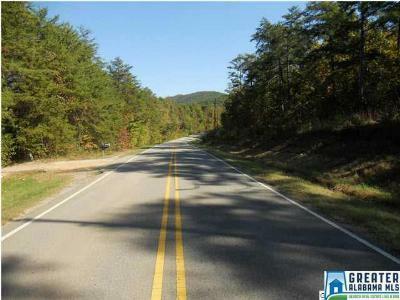 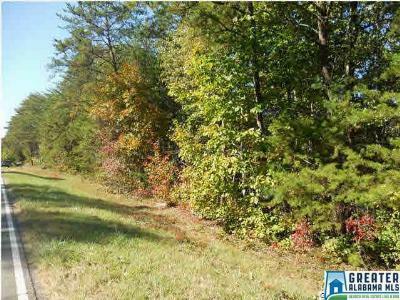 Residential Lots & Land This property is located on Co Rd 70 in Cleburne County just across the county line. 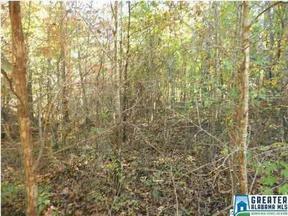 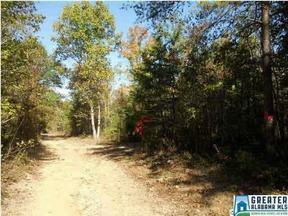 Land is wooded and joins the Talladega National Forest. 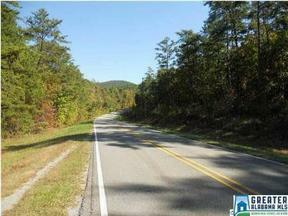 The Chief Ladiga Trail, Terrapin Creek and Pinhoti Trail are minutes away. 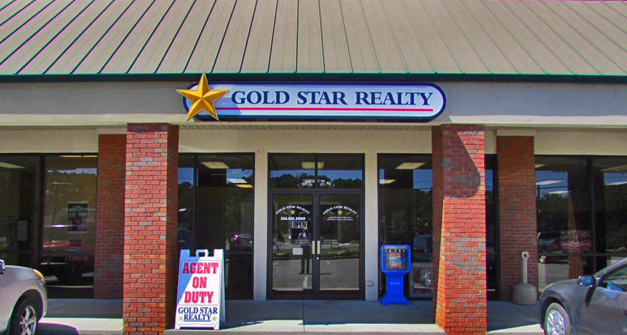 Property is within 5 minutes of Piedmont. 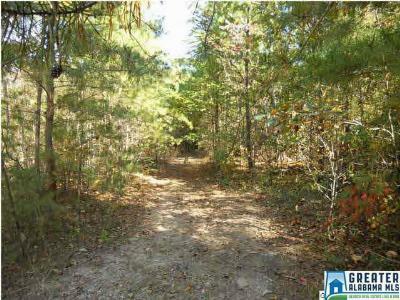 There is a driveway easement along the west boundary of the property for an adjoining land owner. Sewer is not available in the area so the buyers should satisfy themselves as to septic tank requirements prior to closing.